VSM is a worldwide leader for high quality coated abrasives for industry. 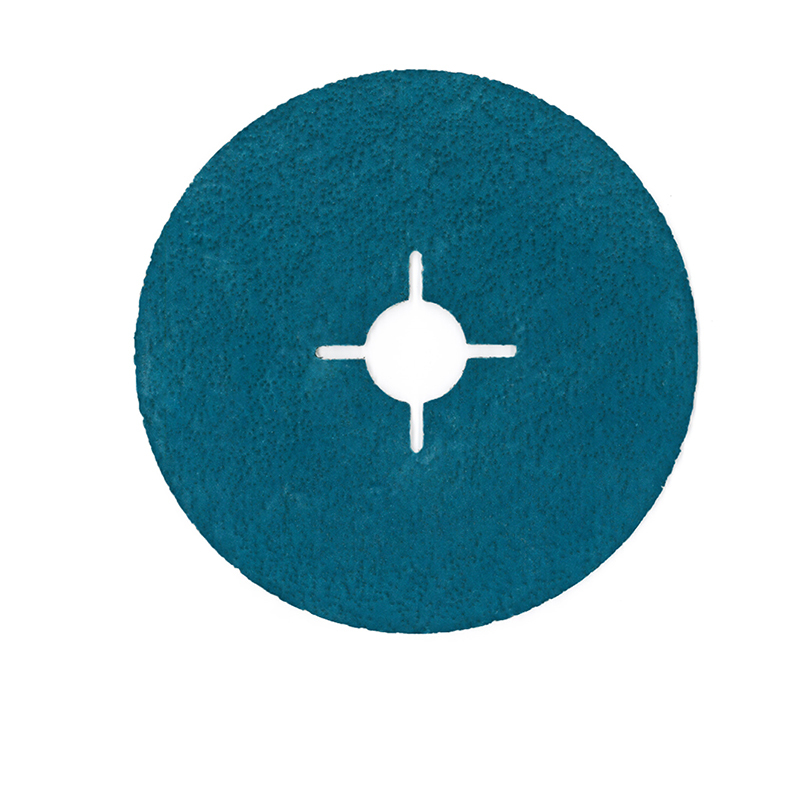 With more than 150 years of experience, they understand abrasives. They offer tools for perfect surface quality, high stock removal rates and a long service life – all this whilst maintaining a consistently high cutting performance. 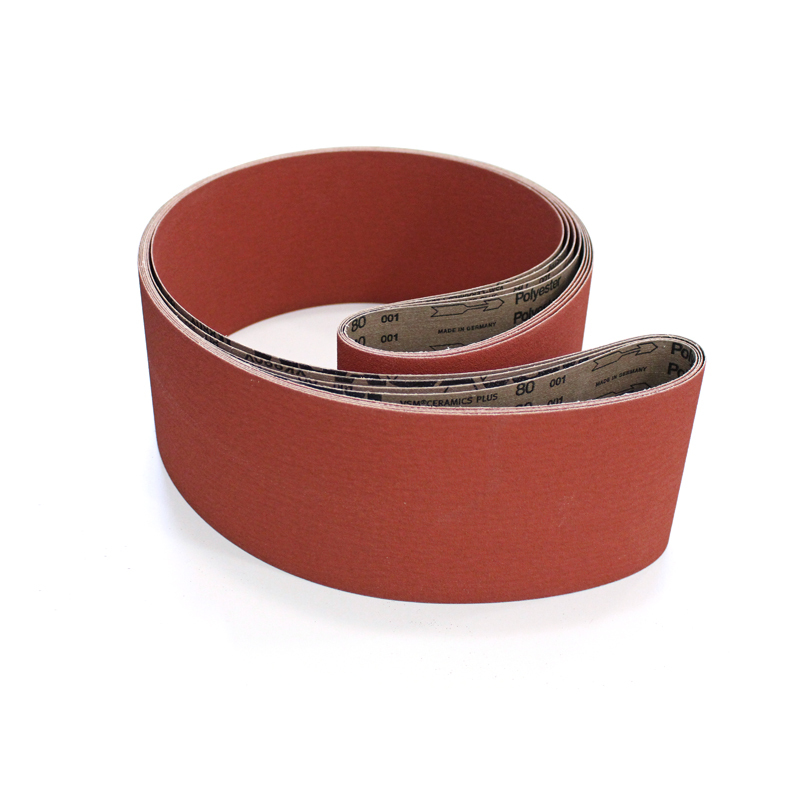 VSM produces belts from file belts-to wide belts and from abrasive sleeves to long belts. 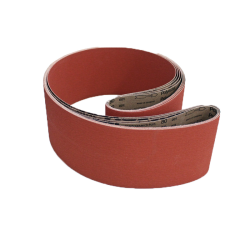 They are supplied on cloth and paper backings and are suitable for levelling weld seams, deburring work, grinding castings, grinding out flaws and producing the perfect finish. 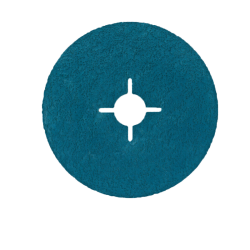 VSM fibre discs are ideally suited for rough grinding work. 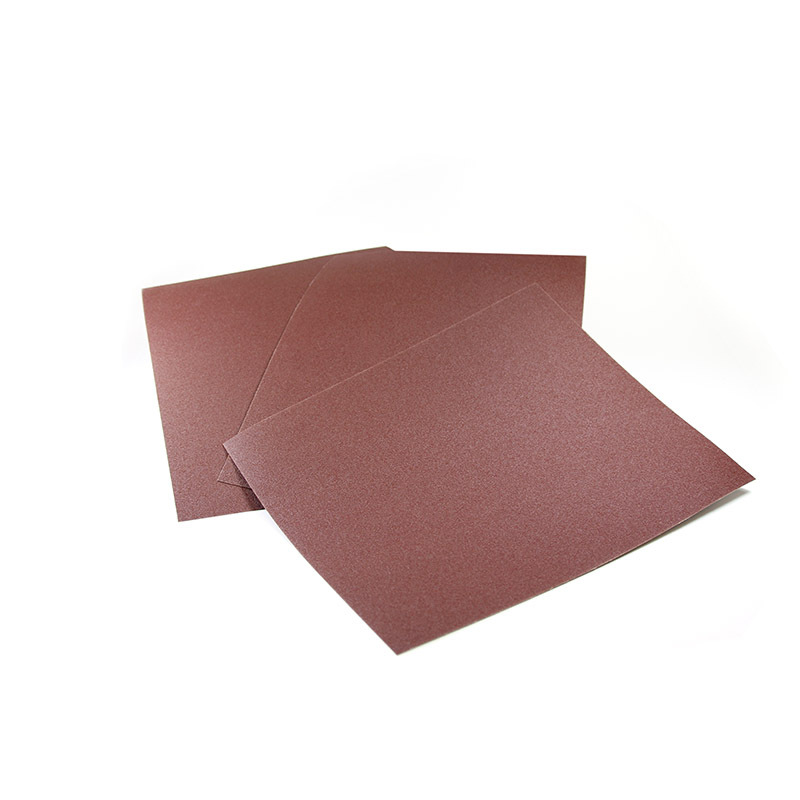 Thanks to the use of abrasive grain with self-sharpening effect in conjunction with special spreading and coating techniques, the cut is aggressive and the useful life of the abrasive considerably enhanced. The outstanding product quality associated with Made in Germany has become the benchmark for machining materials in the industry.